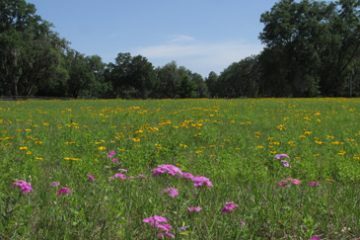 Native wildflowers and grasses. 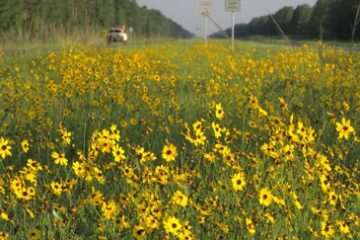 A natural solution for creating sustainable roadsides and landscapes. 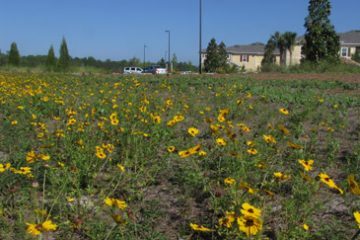 Real world solutions are based on ecology, horticulture, and biology. 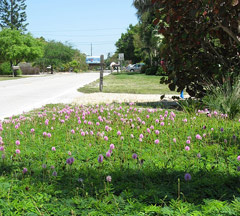 This interdisciplinary approach arose from over 20 years of personal and professional experience with native wildflowers and grasses. 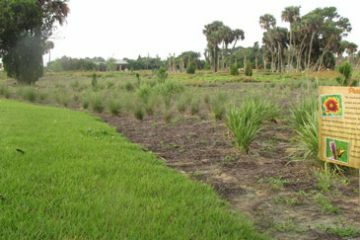 OecoHort (pronounced ee-co-hort) was created from two Latin terms, oecologia (ecology) and hortus (from which the word horticulture is derived). 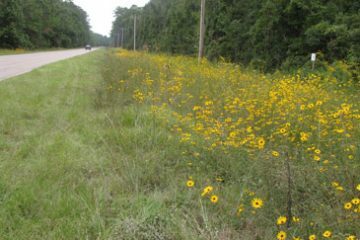 While a faculty member at the University of Florida /IFAS North Florida Research and Education Center (1987-March 2009), I initiated an ecologically oriented native wildflower program in 1996. 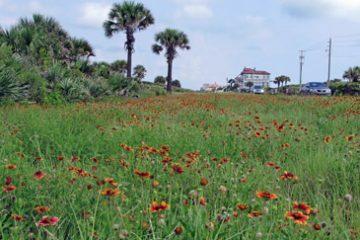 The focus of the wildflower program, with a secondary emphasis on native grasses, was on technology oriented and fundamental issues related to establishment and management of wildflower plantings as well as commercial seed and container production. 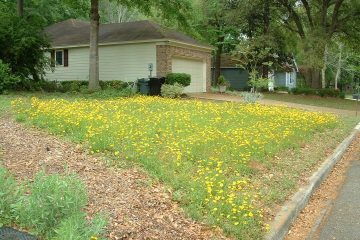 My experience with weed management in ornamentals from 1987 to 1995 has served me well as weeds significantly impact management of naturally occurring and planted wildflowers. Free* written quote after phone consultation. *Up to 30 min.